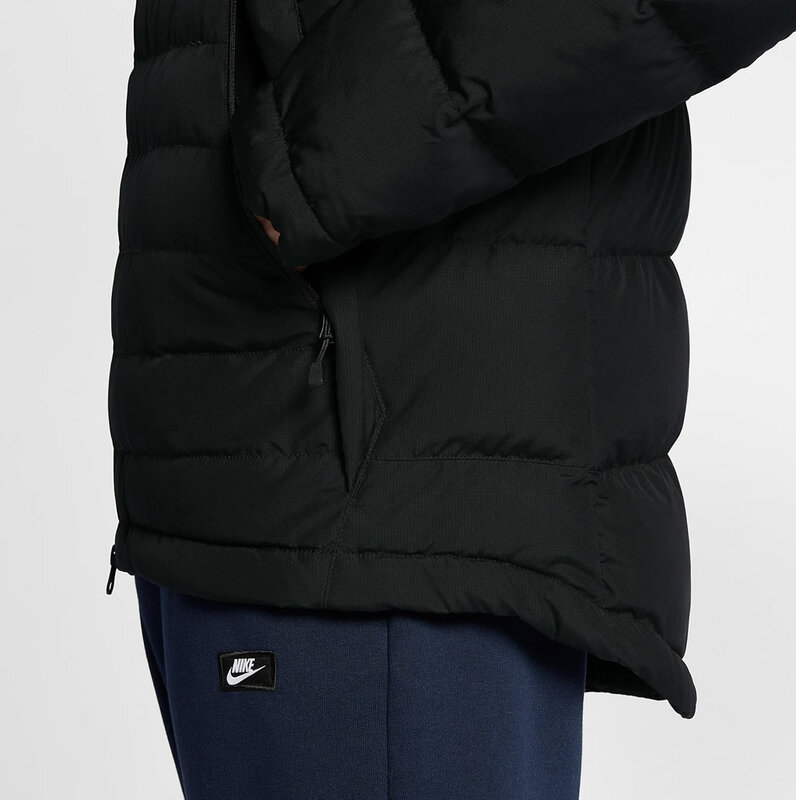 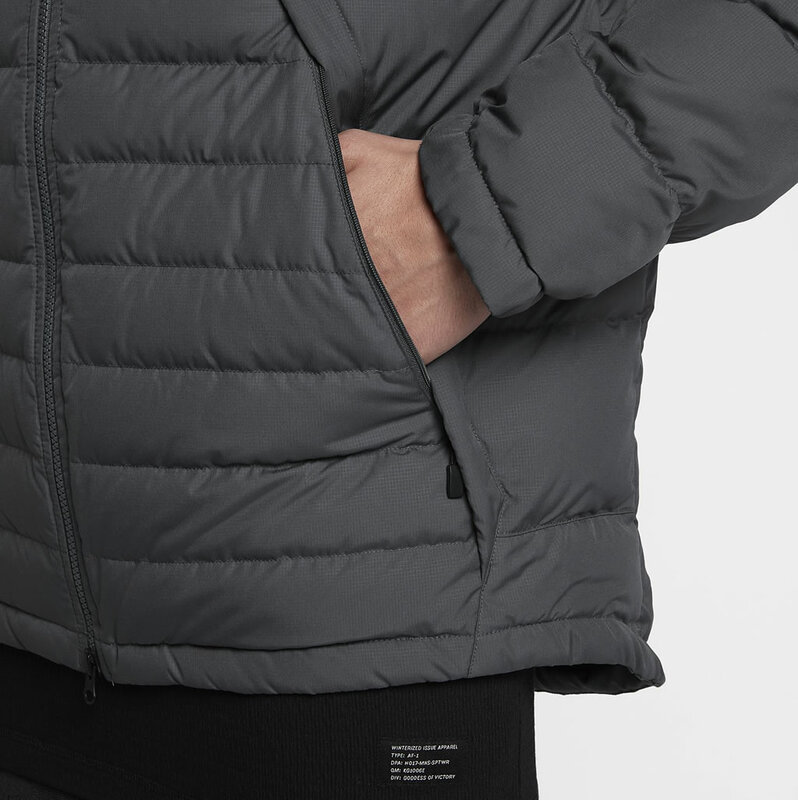 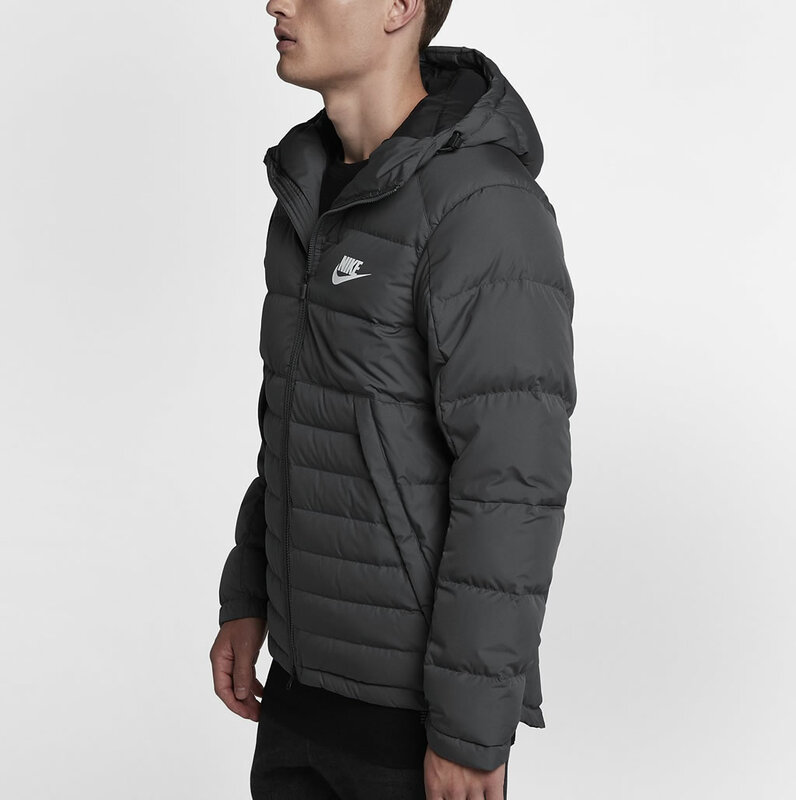 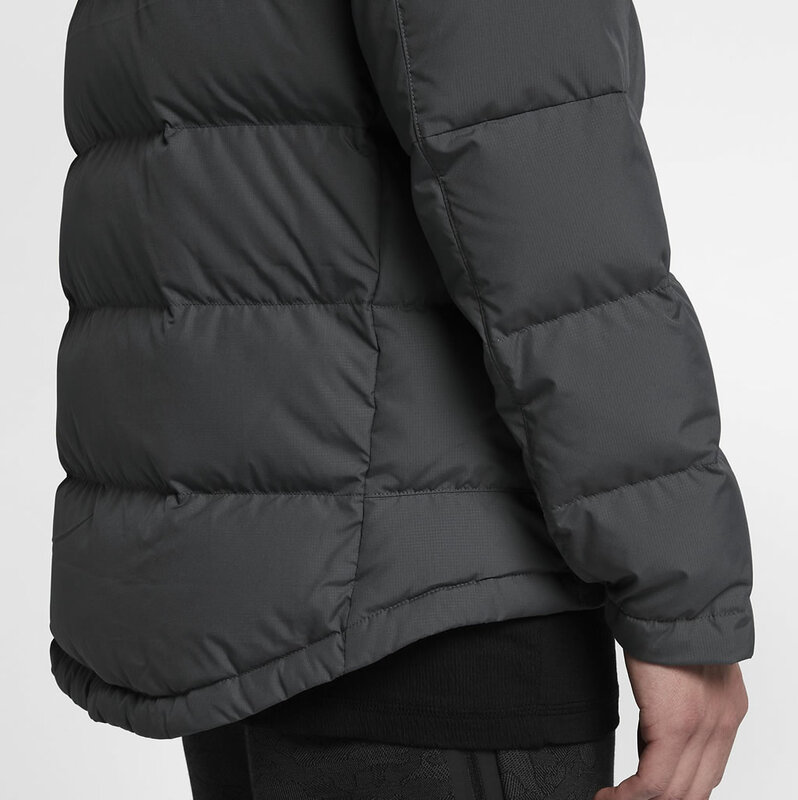 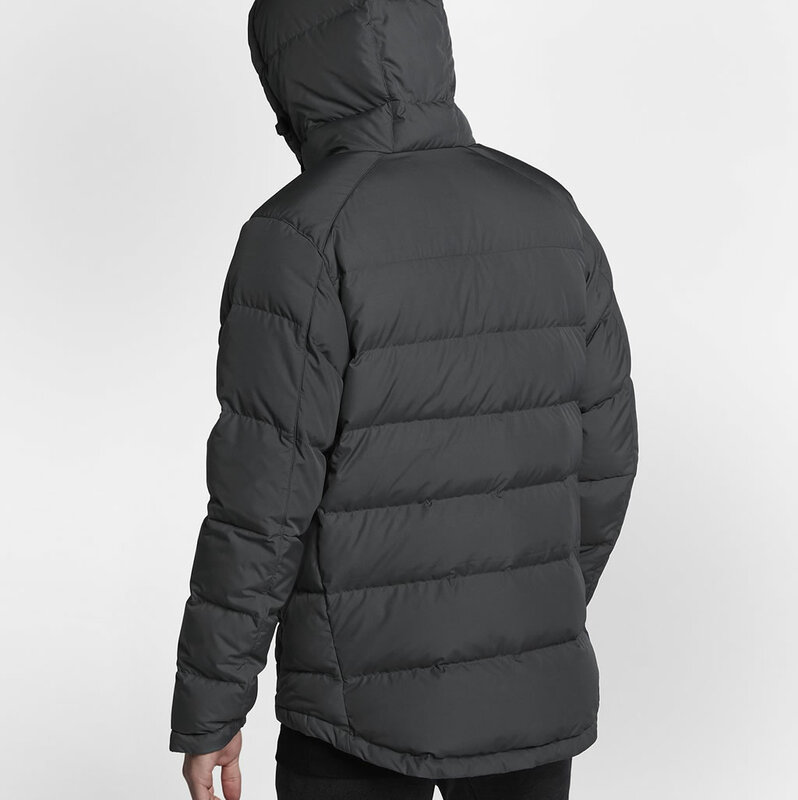 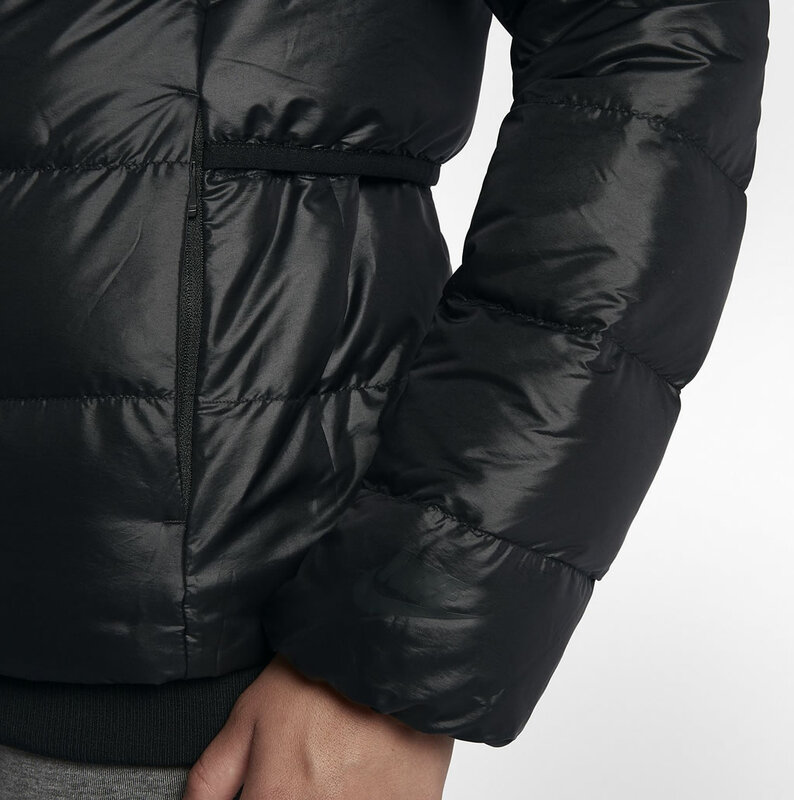 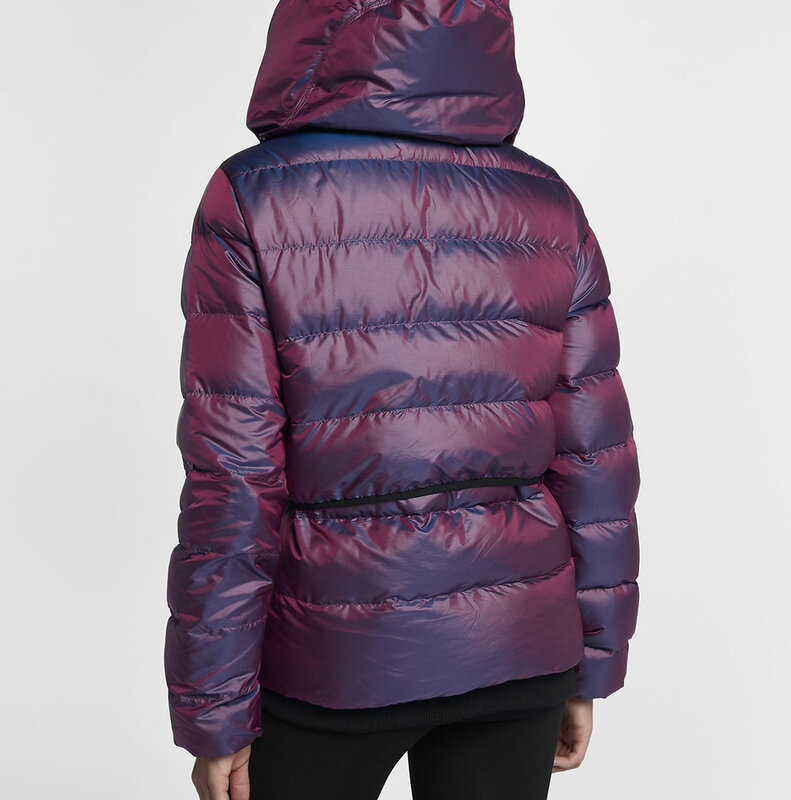 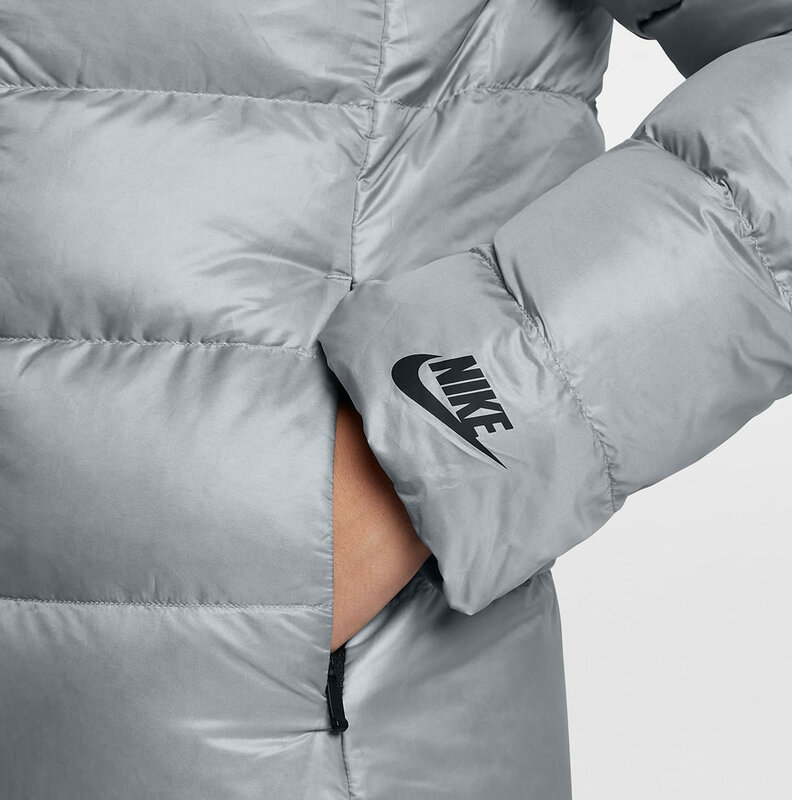 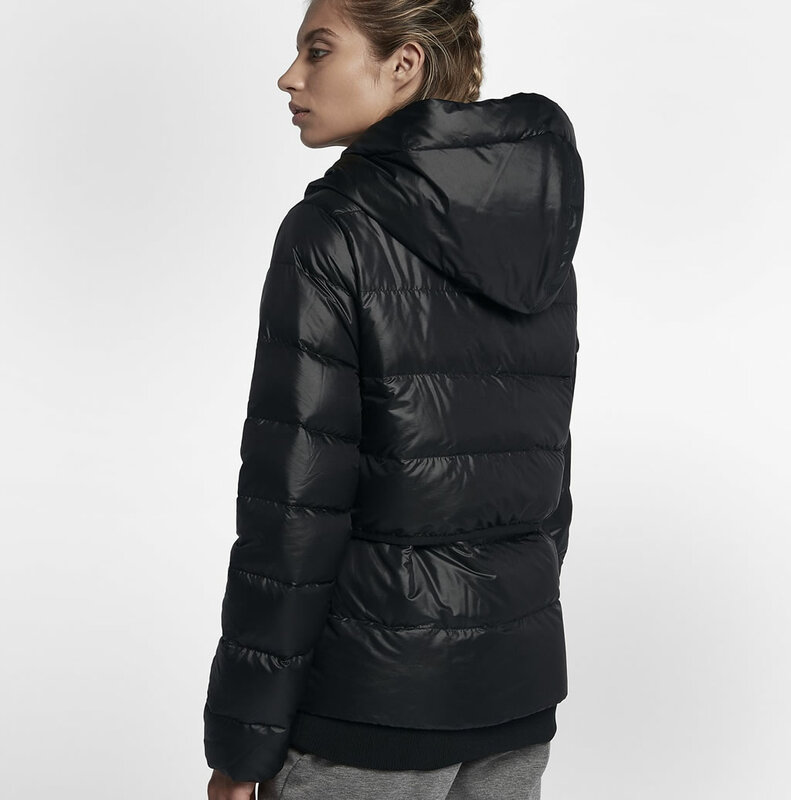 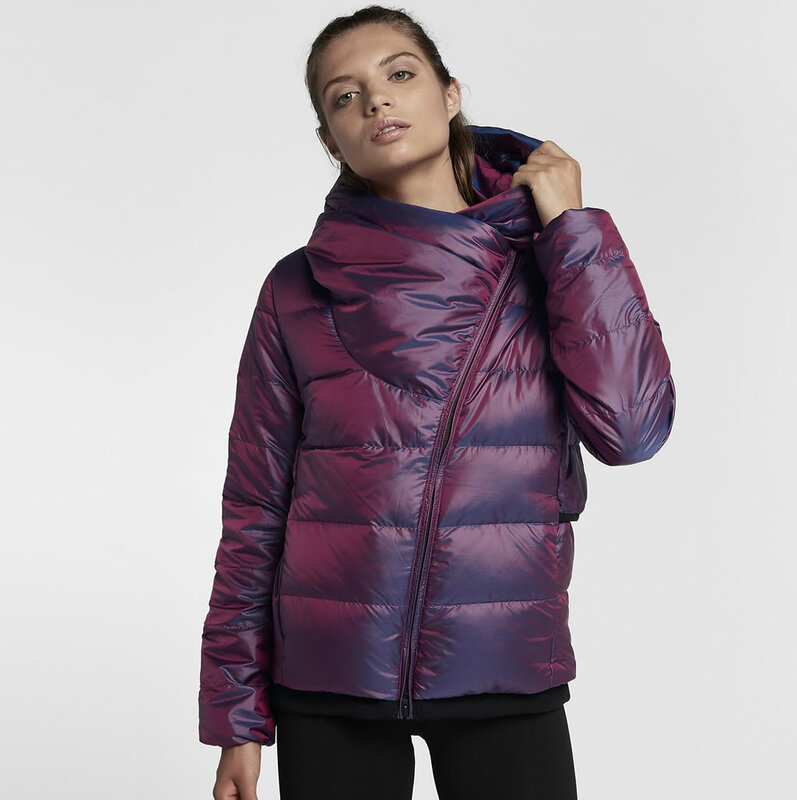 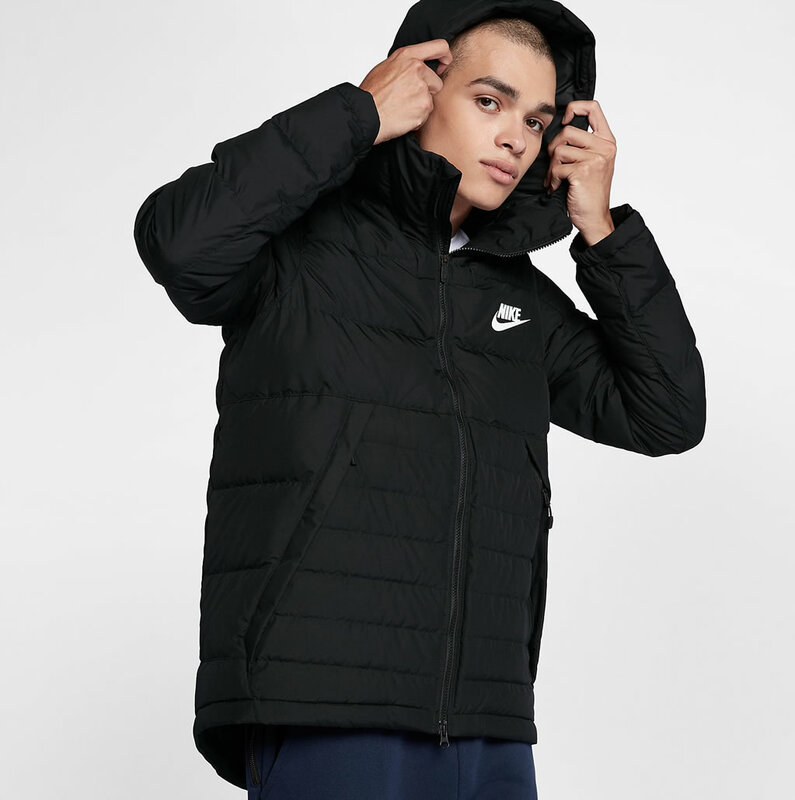 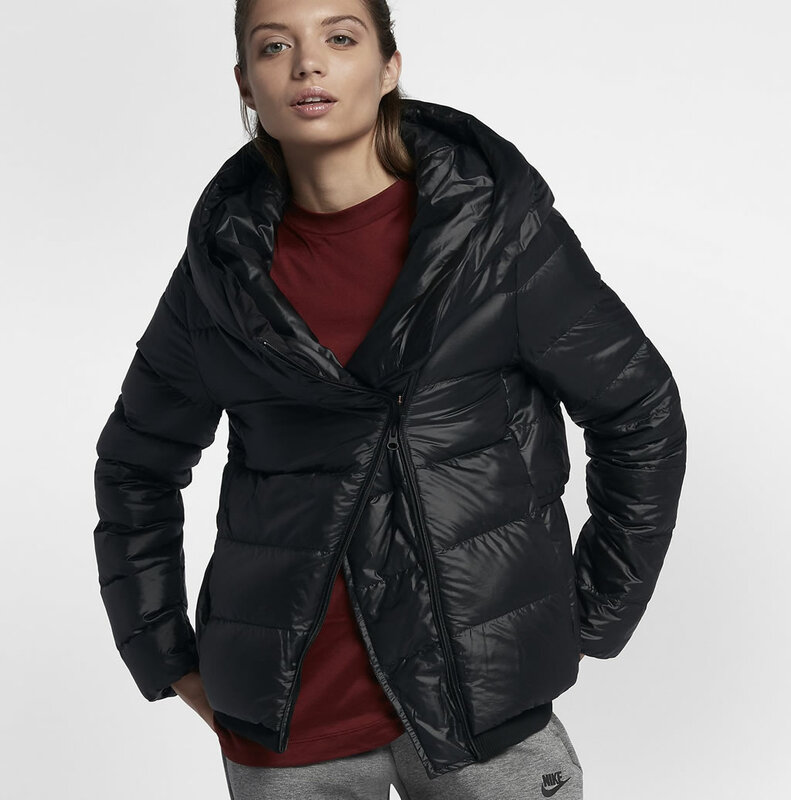 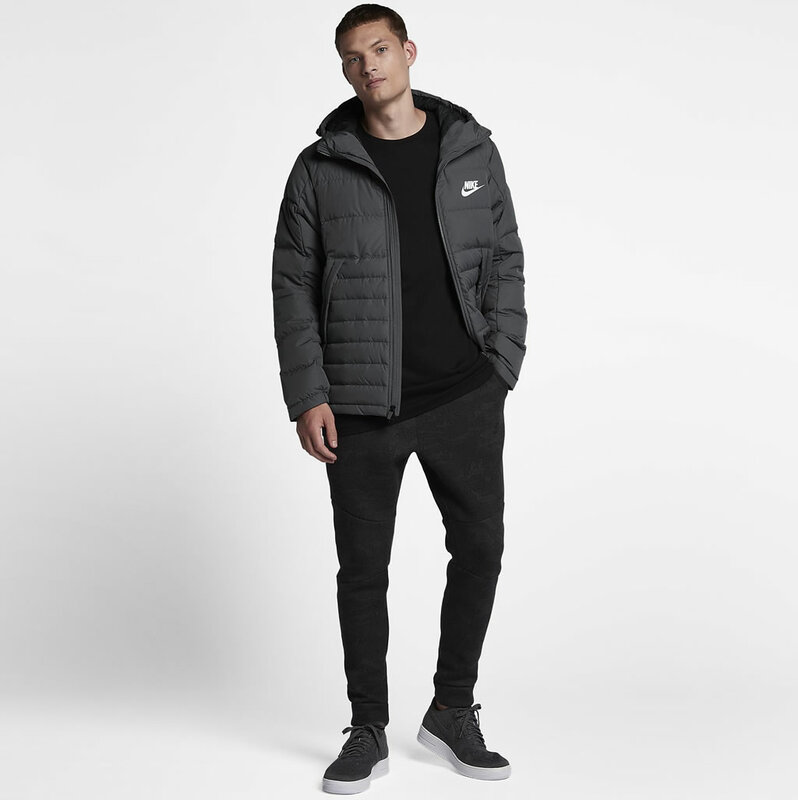 The Nike Sportswear Down Jacket for men and women was primarily designed with comfort in mind, and it won’t let you down on those cold winter days, as it was created using down insulation complemented by a DWR coating. 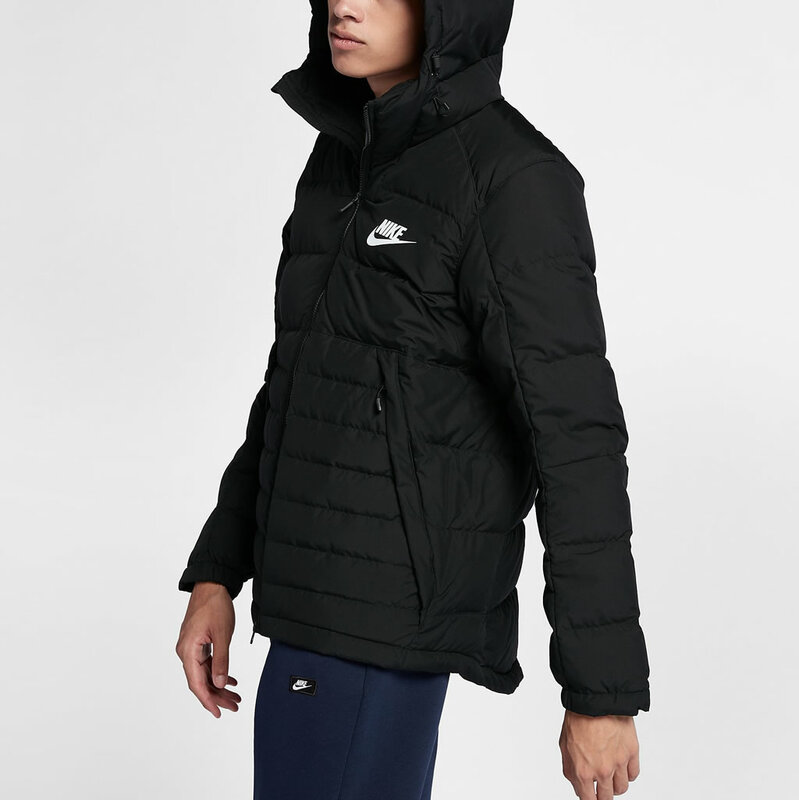 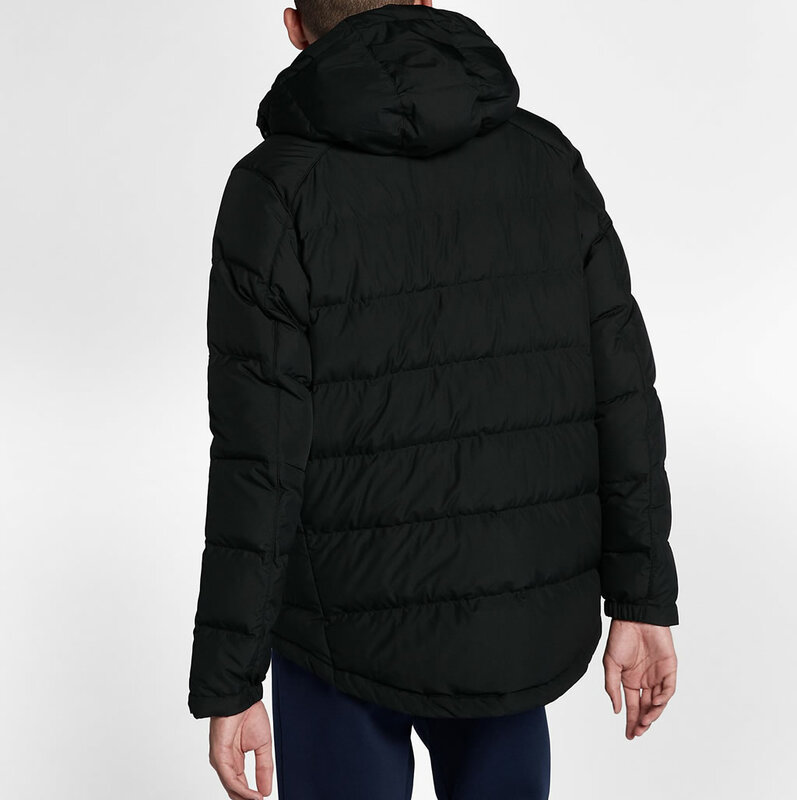 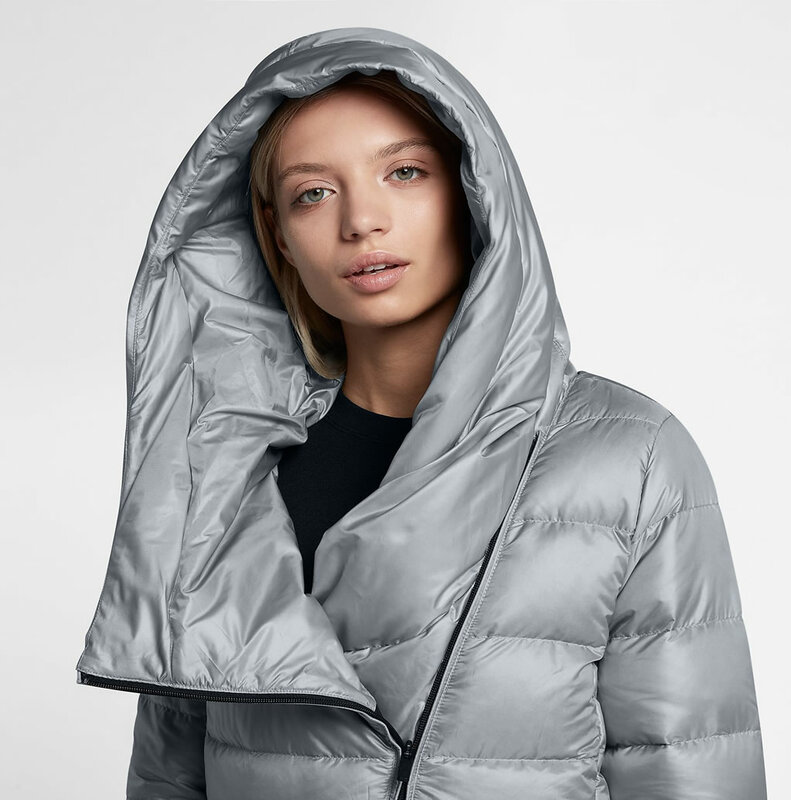 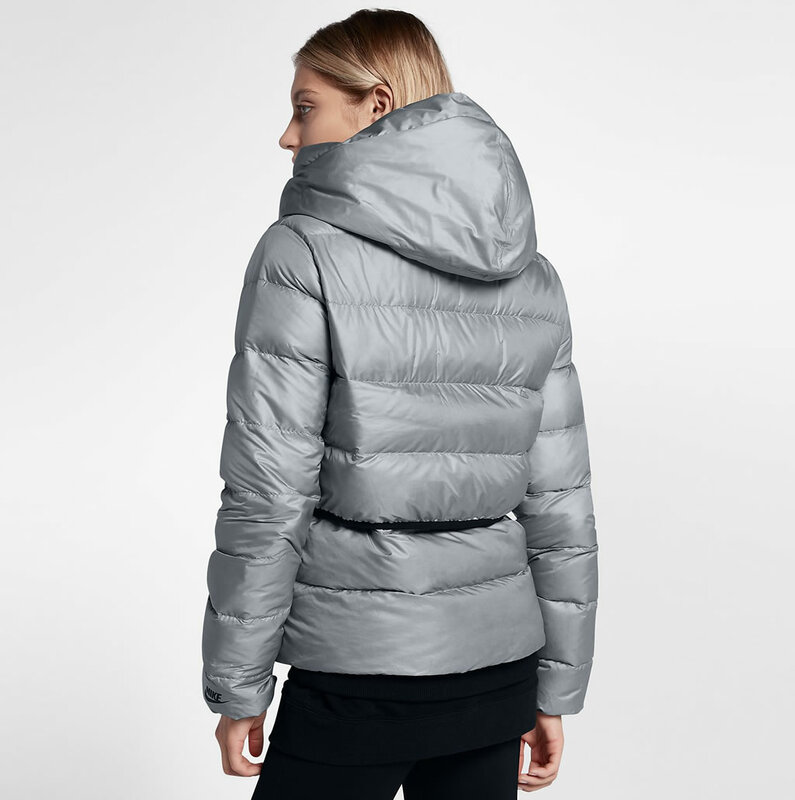 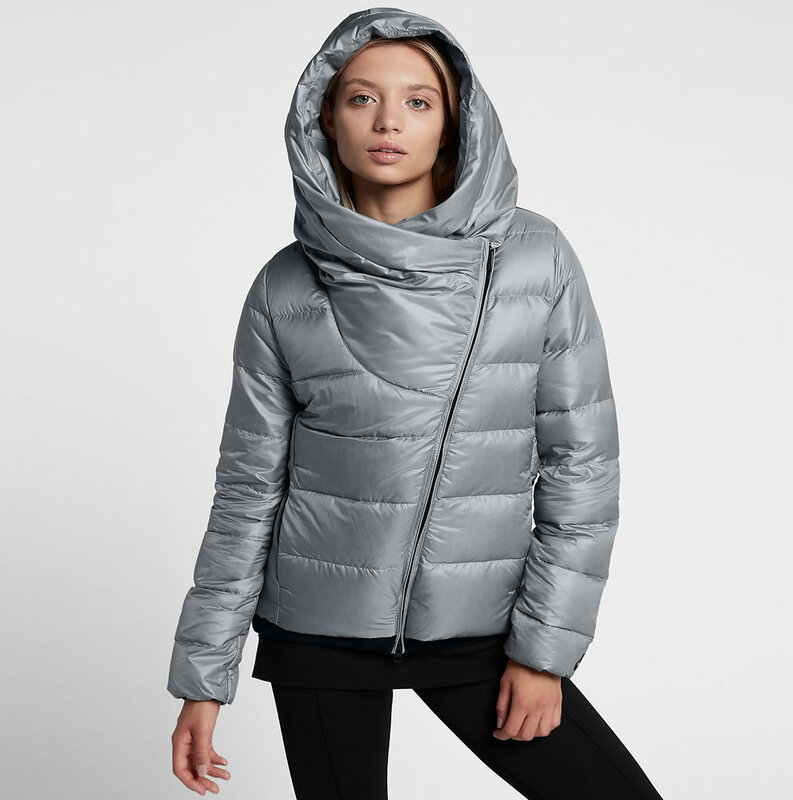 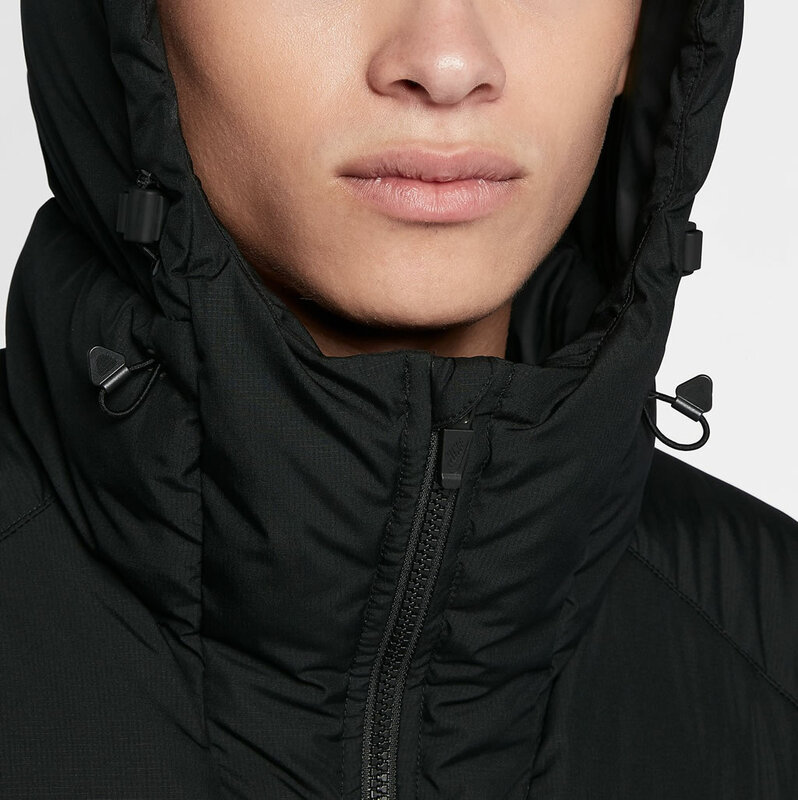 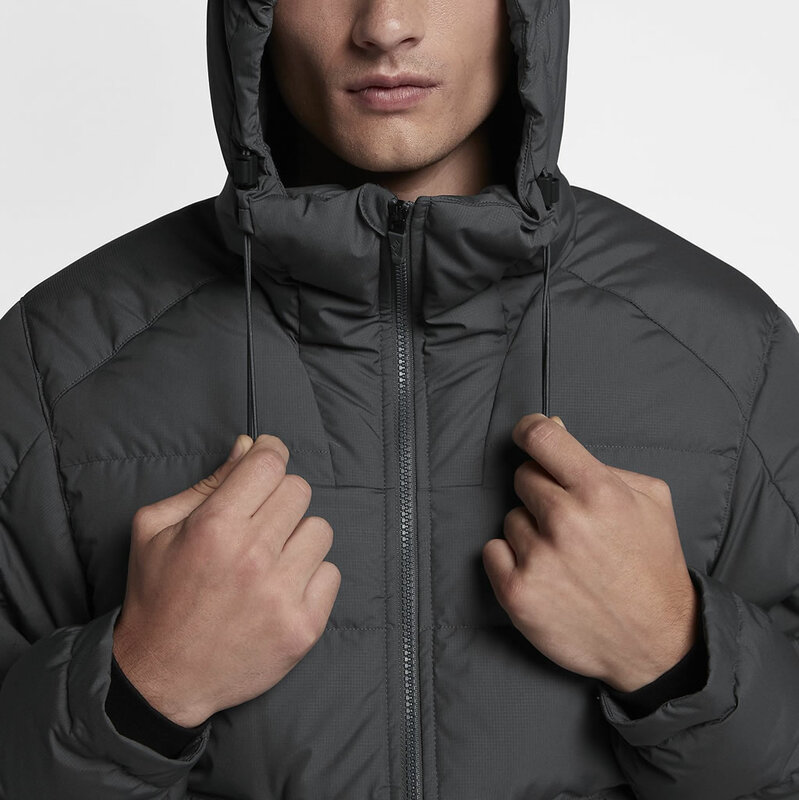 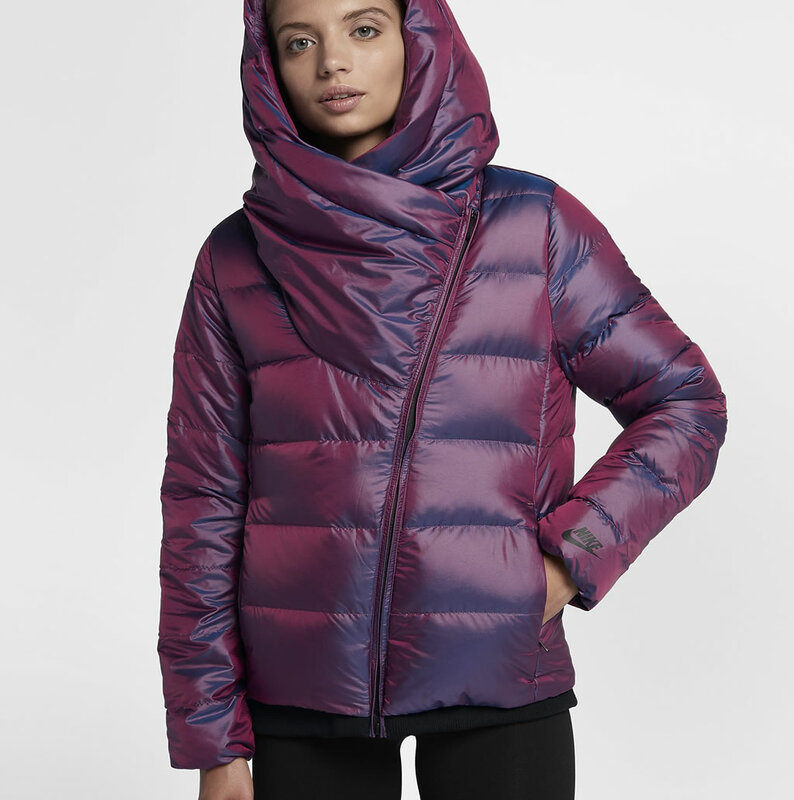 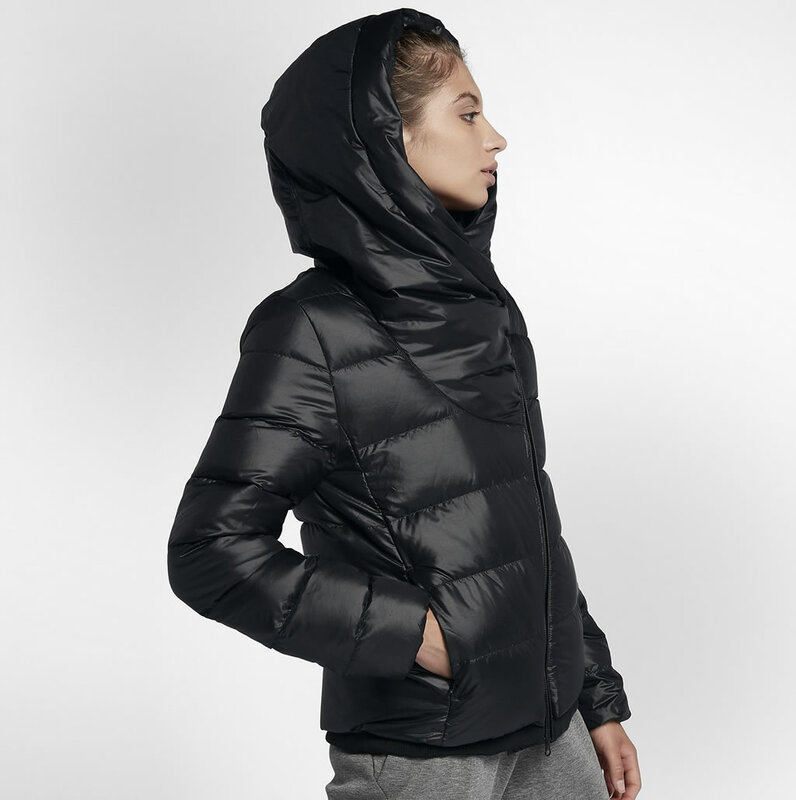 Moreover, this men’s and women’s jacket by Nike is machine washable, and it flaunts a full-zip closure and an oversized hood, as well as a pair of zippered front pockets, which means that it is able to keep its wearer dry and warm when the weather turns cold. 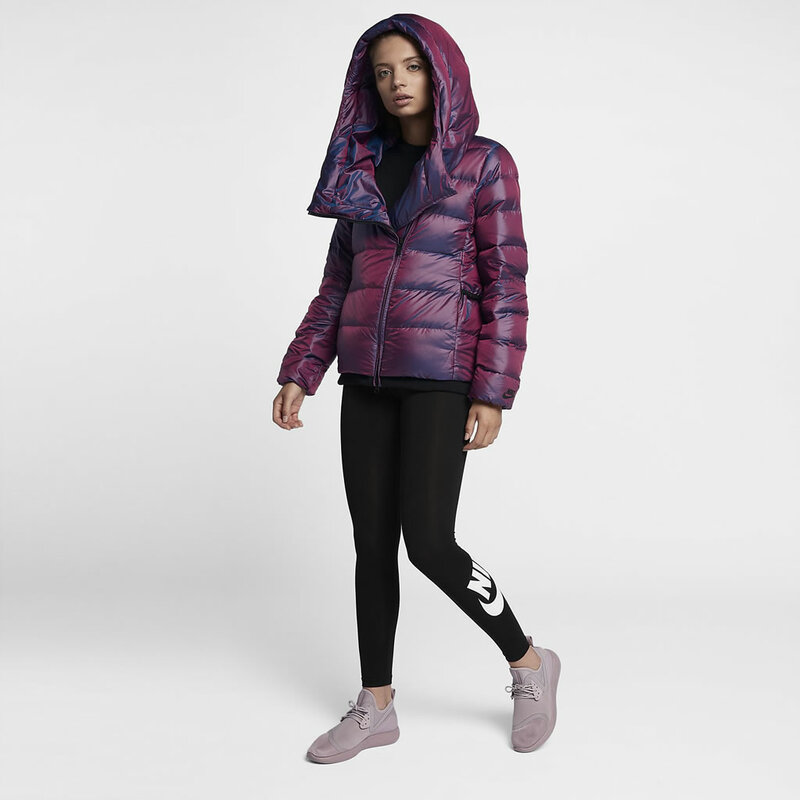 It’s also worth noting that the women’s version comes with an iridescent fabric that adds an extra touch of exclusivity and originality. 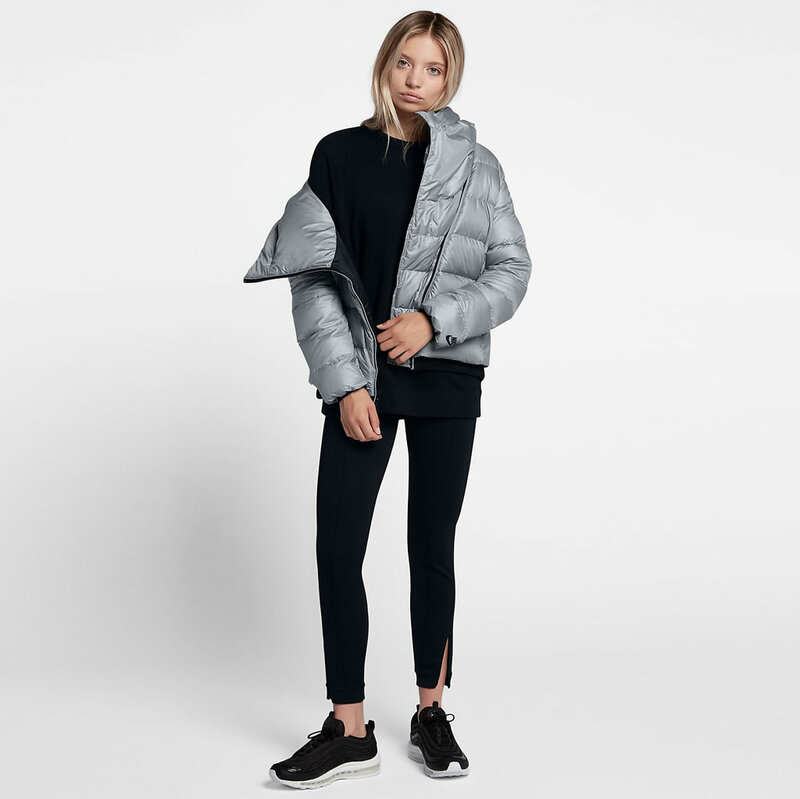 Available colorways comprise Dark Grey/Black/White and Black/White for men, and Cool Grey/Black/Black, Bordeaux/Black/Black, and Black/Black/Black for women.